Community College of Philadelphia Policies and Procedures No. 14 - Standards for Distance Education Courses requires that all online and hybrid courses have a publicly available syllabus. 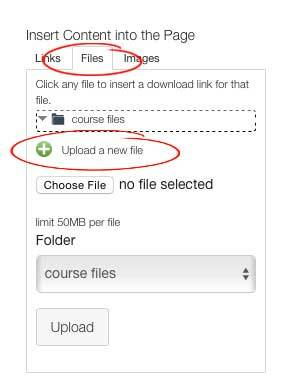 To meet this requirement, one course shell is provided in Canvas for each course you teach. Follow the instructions below to learn how to use the course shell to meet the requirements of P & P 14. 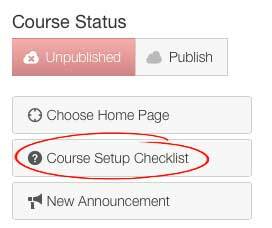 Click on Courses, then select All Courses. You should see a course called Syllabus (Your Username)(Course ID), e.g. “Syllabus Mary Jones ENG 101”. Click on that course. 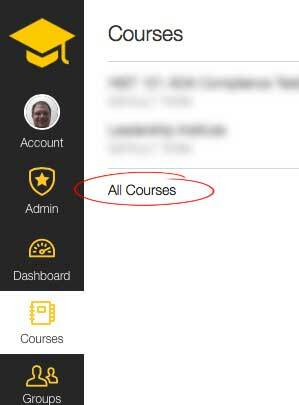 Click on the Syllabus tab in navigation on the left. Click the Edit button on the top right to edit syllabus description. You can type in some descriptive info in the text box. This is optional, however. Click on Upload a new file. Browse your computer to find the syllabus file. Click on the Course Setup checklist on the right. Click Settings on the left. This takes you to Course Details. Edit Course Details as needed. Check the “Make the syllabus for this course publicly visible” check box and Update Course Details to save. Your syllabus is now public. It does not require a username and password to see it. Please follow the steps below to get the URL (web address) to send it to the Online Learning office. Click on the Syllabus button on the left. Right click (Control click on a Mac) in the address bar of your web browser and choose “Copy”. Right Click to Paste it into an email. Send to onlinelearning@ccp.edu. We will take care of getting onto the list of other online course syllabi.